木幡光邦(cornet), 宮崎カポネ信義(g), 竹中俊二(g), 八尋洋一(fender bass). 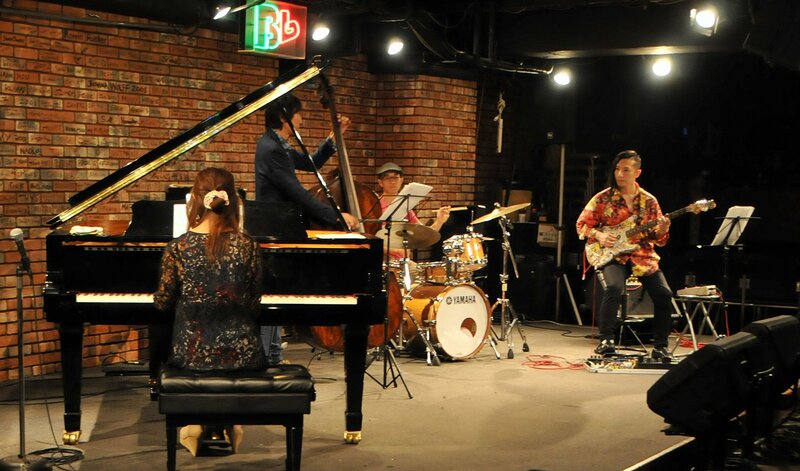 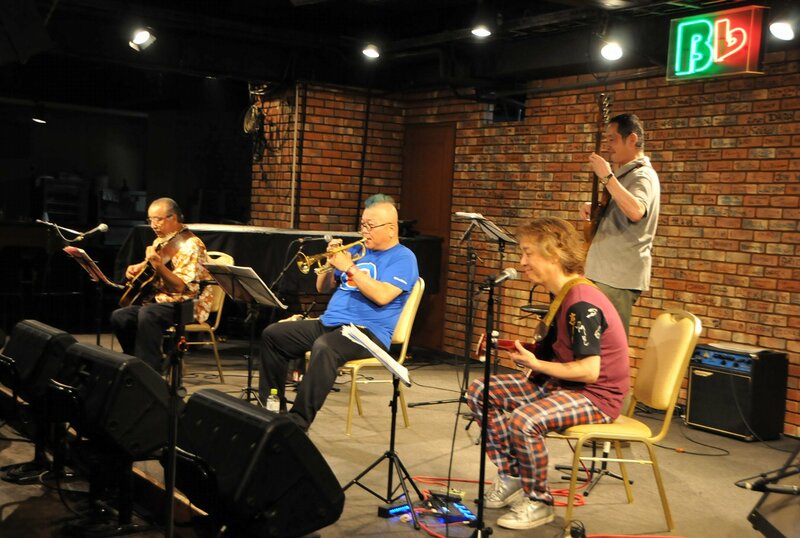 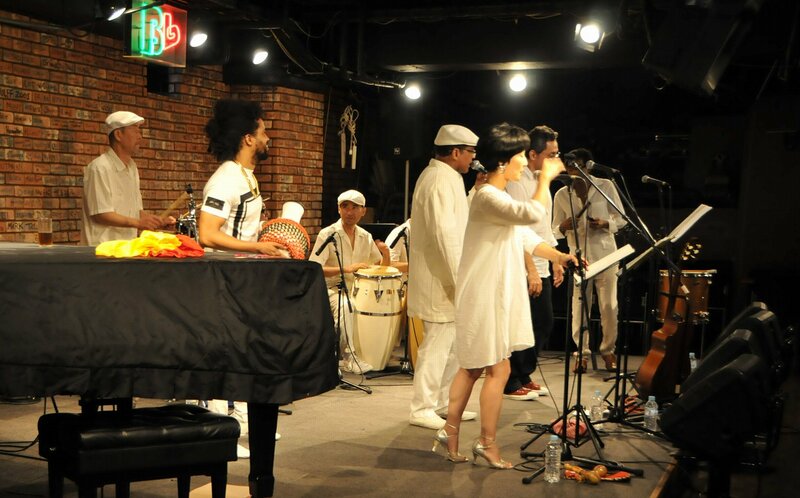 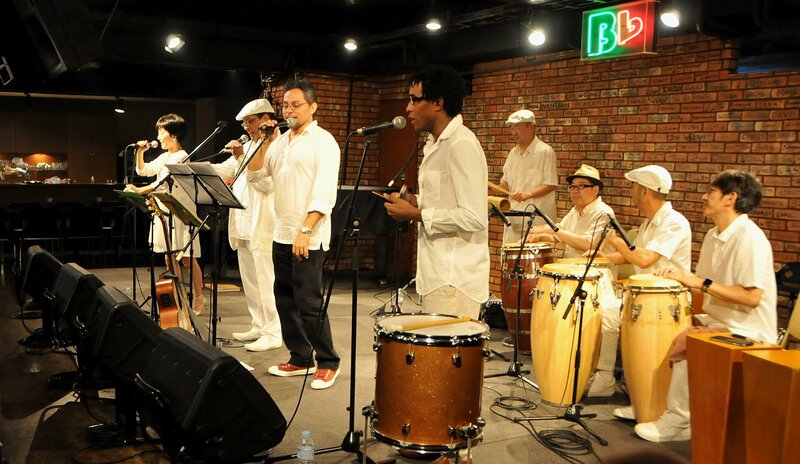 Pedro valle(vo), Rodolfo Livan(vo), Yoel Paz(vo), 都筑章浩(perc), 佐藤英樹(perc), キムチ木村(perc), 石川浩(perc). 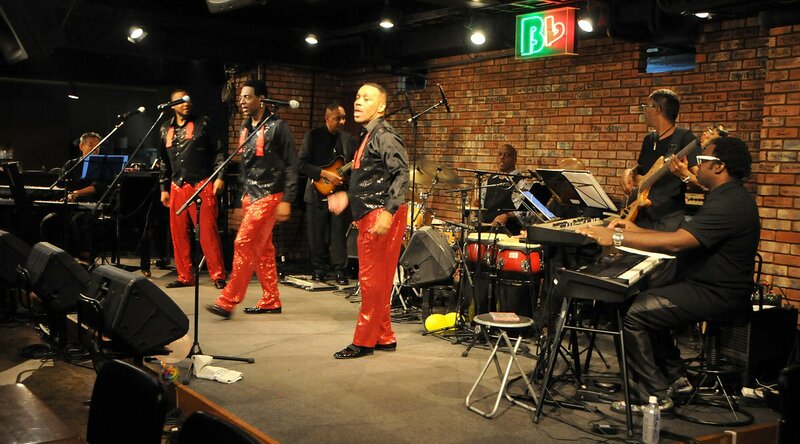 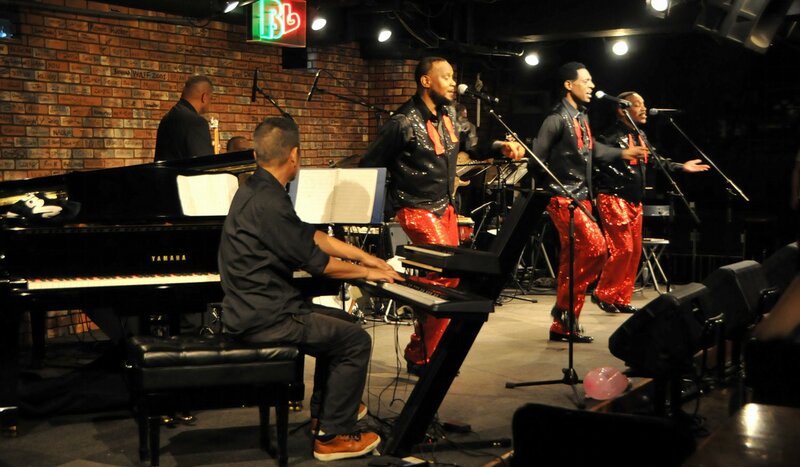 Sonz Of Soul：David King(vo), Anthony Johnson(vo), Vincent Washington(vo). 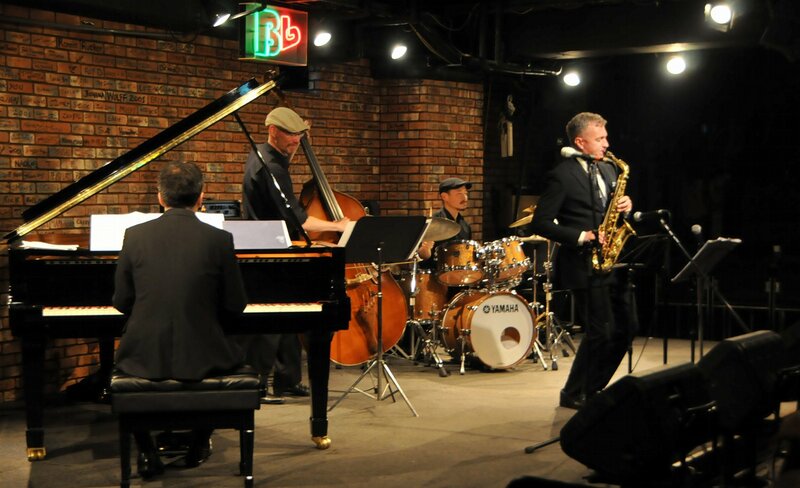 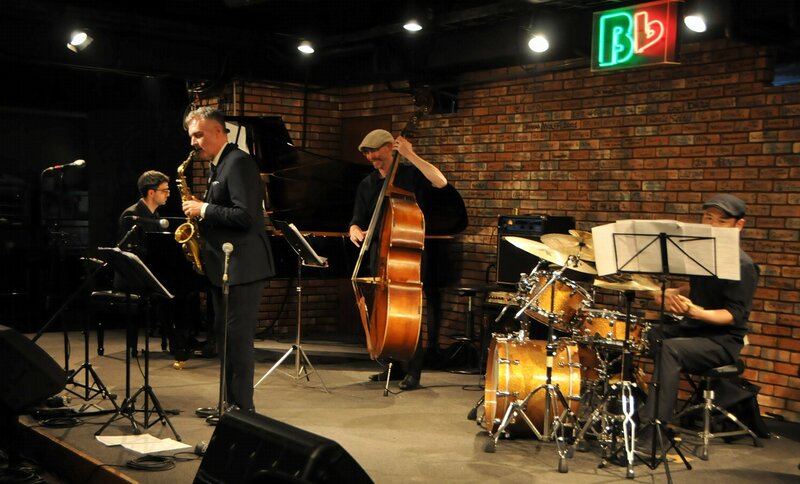 James Norwood (b), Gerald Painia (ds), Gary Scott (sax,perc). 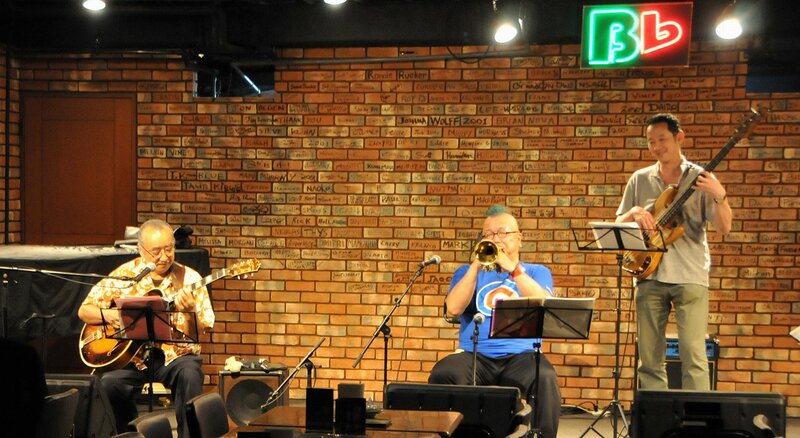 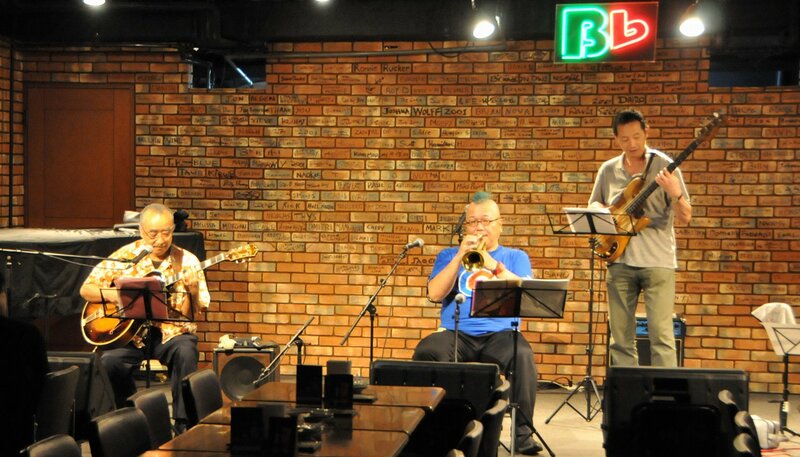 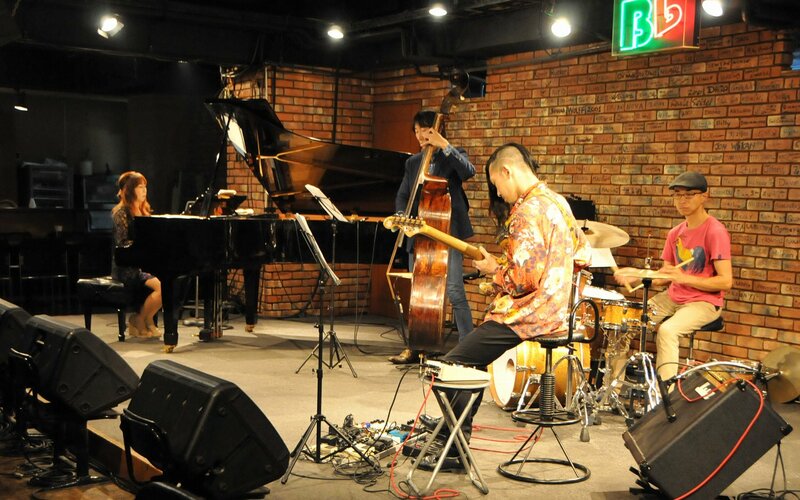 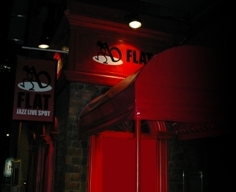 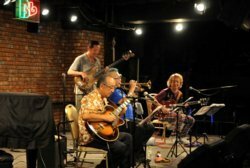 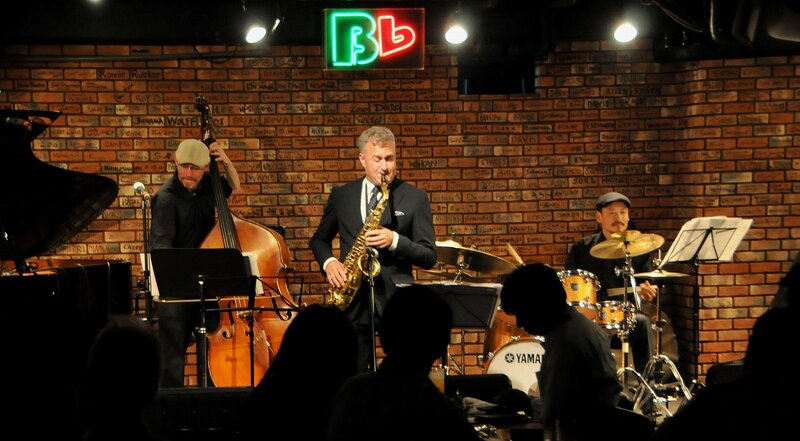 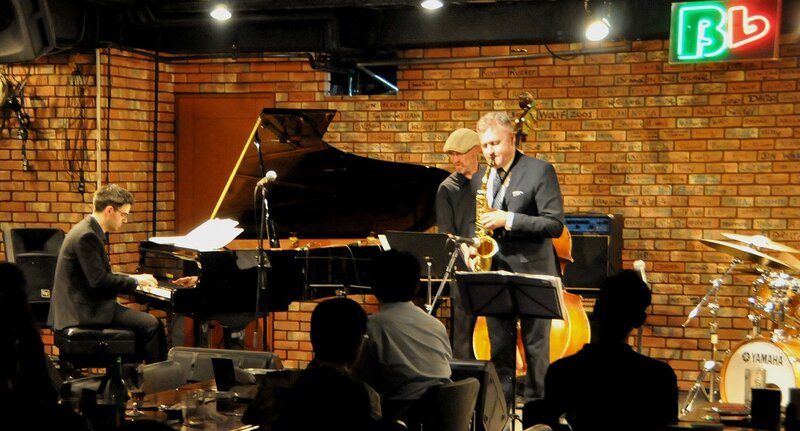 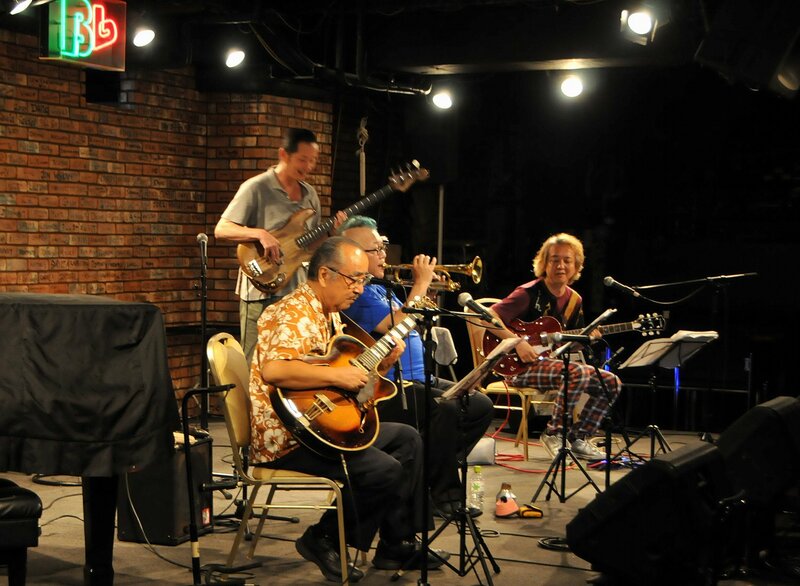 Jim Butler(sax), Grant Richards(p), Jeff Curry(b), 黒田慎一郎(ds) : Special guest : Swinky(vo).